Over the years, I have worked with numerous clients who have come to me and said that they want to sell their business. Whether they come to me to determine the value of their company or how to best position themselves (which we will cover in future blogs), there are three main questions that you should always consider. 1. Why do you want to sell? There are a number of reasons why a business owner would want to sell their company. They could be gearing up for retirement, selling for health reasons, selling because it is a hot market or because they have received an unsolicited offer. Perhaps you’re that serial entrepreneur who’s ready to move on to the next venture. Understanding why you want to sell is important to help plan the timing and nature of the transaction. 2. What is important to you? This question could be influenced by your motivation to sell. You have to determine what is important to you first to set yourself up for the best shot at getting what you want. For example, it may be the sale price or the transition structure that are the most important factors. Or perhaps you are running a family business and the business legacy is important to you. Or the continuity of employment for your current employees might be your biggest concern. It is key to understand what is the most important factors for you so that you can approach the sale knowing what you want Many owners have regretted their sale afterwards because their expectations weren’t met. 3. Should you engage advisors? Do you understand your exit options? Can you objectively assess your business? Do you need assistance in determining the value of your business? Is your corporate tax structure efficient? Have all legalities been considered? 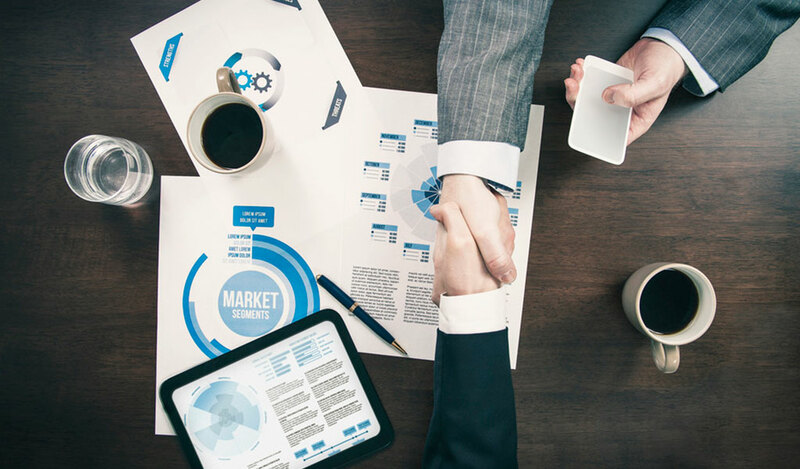 As you can see, there is a lot to consider before you prepare your business for sale but if you start with these three questions, you will be on your way to ensuring a successful transaction. Stay tuned for next week’s blog in this series on the value of your business. If you have any questions, please visit us at www.w-group.com or contact me at cenman@w-group.com.